We would like to formally request an extension of summer. It just went by too fast—and we still have so much to do. We hope everyone had a great PCT hiking season, and are comfortably settling into fall’s cooler climes. It’s been a while since our last post, so we wanted to give you an update on what we’ve been doing, and what’s currently in the works. The best way to get the most recent info and photos from PCT: Oregon is to follow us on Instagram. 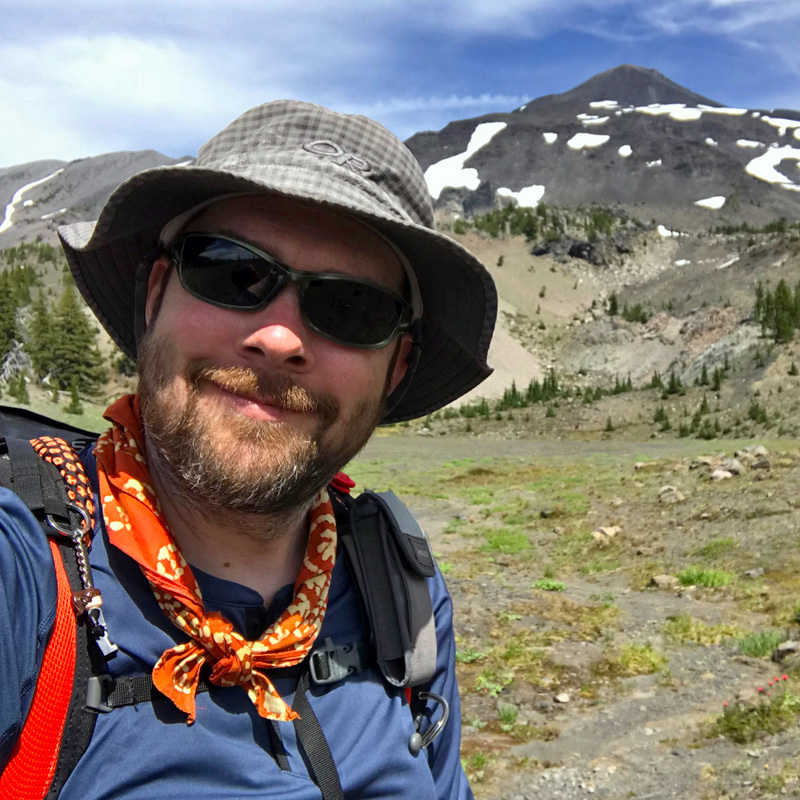 We kicked off this summer with a hike across Oregon to survey the PCT’s condition, see how last year’s fires affected the trail, and follow what’s happened to affect repairs. You can see some of these updates on our conditions page. 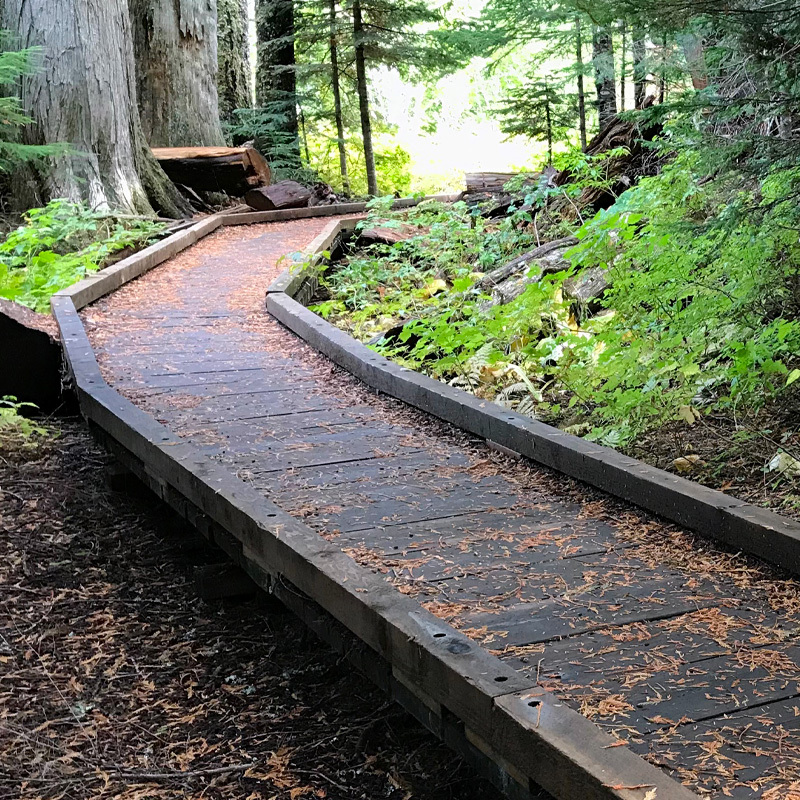 We’re happy to report that the PCT in Oregon evaded any further fire damage this year, and by late summer the entire Oregon section was open and hikeable. There are still challenges out there, and we will continue to monitor the situation and post updates. The information we compiled on our Oregon PCT hike this summer will be used to produce an update to our guidebook, Hiking the PCT: Oregon. It will include updated information on trail conditions, map updates, camping and permit changes and other relevant revisions. Due to the lengthy time it takes to revise a guidebook, we’ll be posting this update here on PCT: Oregon. Our goal is to have it completed and available before the 2019 hiking season. We’ll keep you posted. 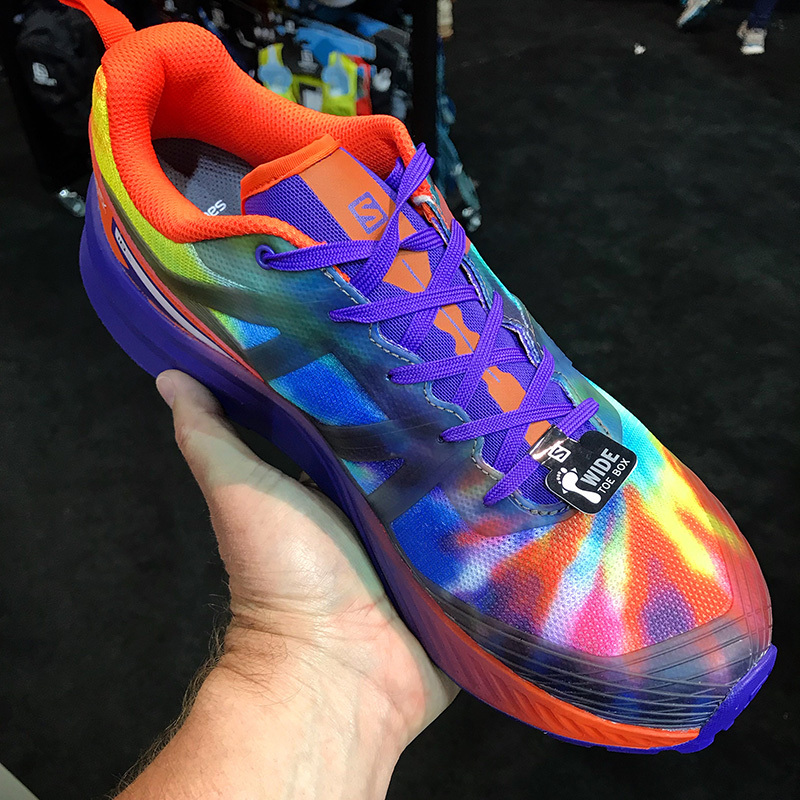 This summer, we got a look at some pretty amazing new hiking gear at the Outdoor Retailer Summer Market. Click the link for some of our show highlights. You can also check out our show survey, Top Tips for Successful Hiking. 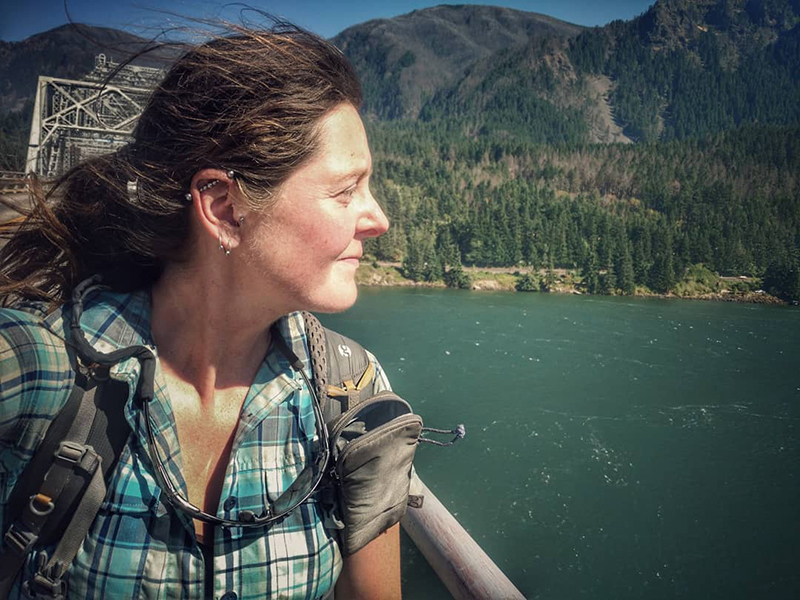 We also hung out with fellow hikers at PCT Days in Cascade Locks, and recently attended the Oregon Trails Conference in Bend where we met with fellow trail advocates and organizations and discussed Oregon’s trails for the future. 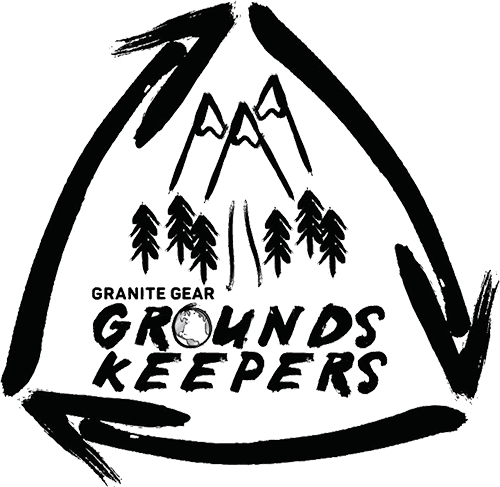 This summer, as a member of the Granite Gear Grounds Keepers we’ve been picking up trash on all the trails we visit. 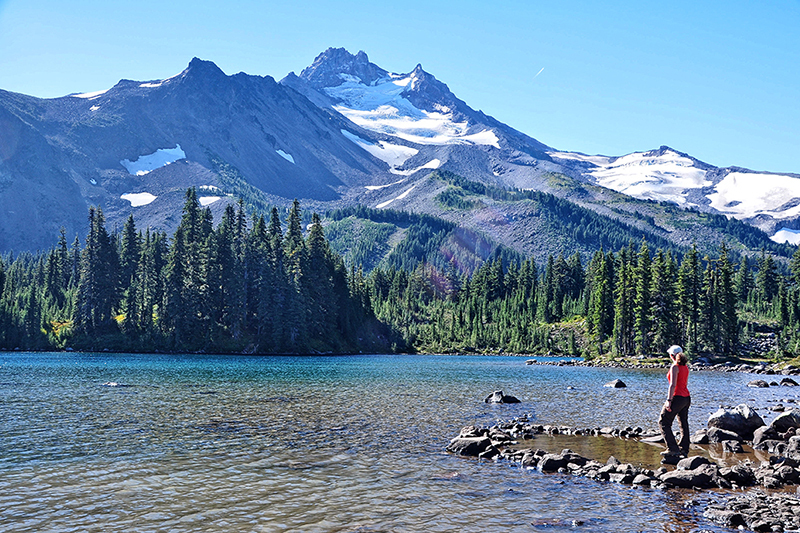 This has included the PCT and trails around Portland, Mount Hood and the Eagle Cap Wilderness. 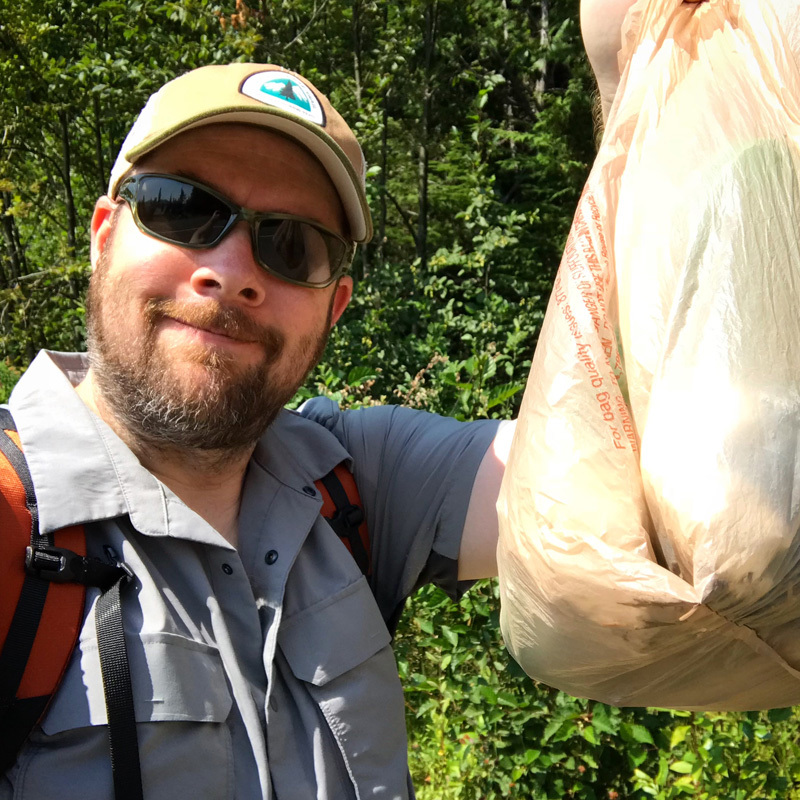 While a few trails were a little messy, we’re happy to report that Oregon’s hikers are otherwise quite tidy and our job has been relatively easy, with remarkably little waste collected on most trails. So far, we’ve only picked up about 20 pounds of trash off Oregon’s trails. We’re pleased to announce that our brand-new guidebook, Urban Trails: Portland is now available. 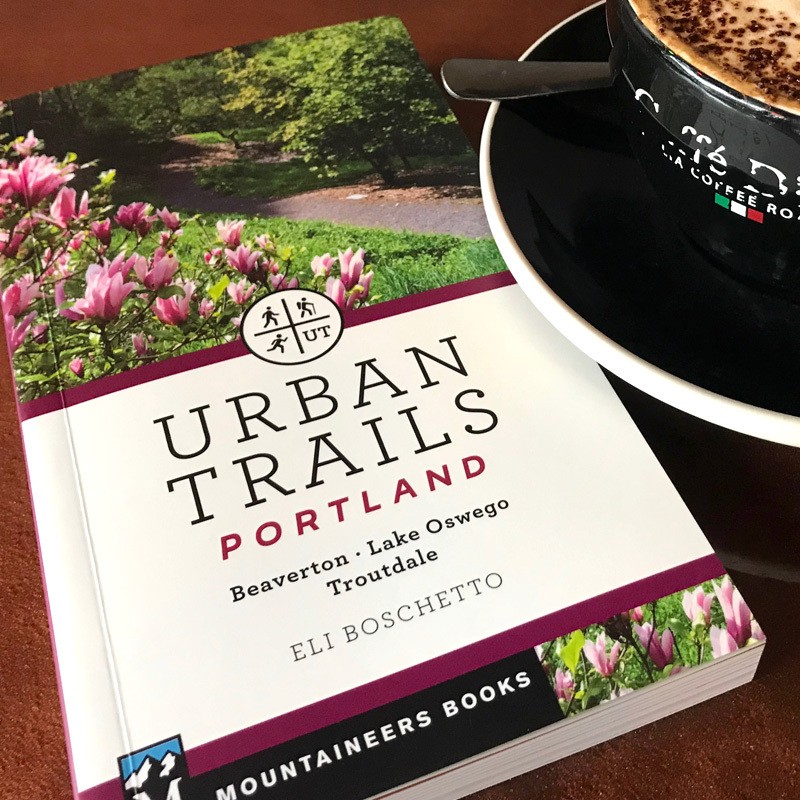 This pocket-sized guidebook highlights 37 trails in and around the Portland metro area with a focus on dayhikes, trail runs and dog walks. There are even a few trails good for PCT conditioning. Our current task is wrapping up our field work on our next guide, Day Hiking Mount Hood. 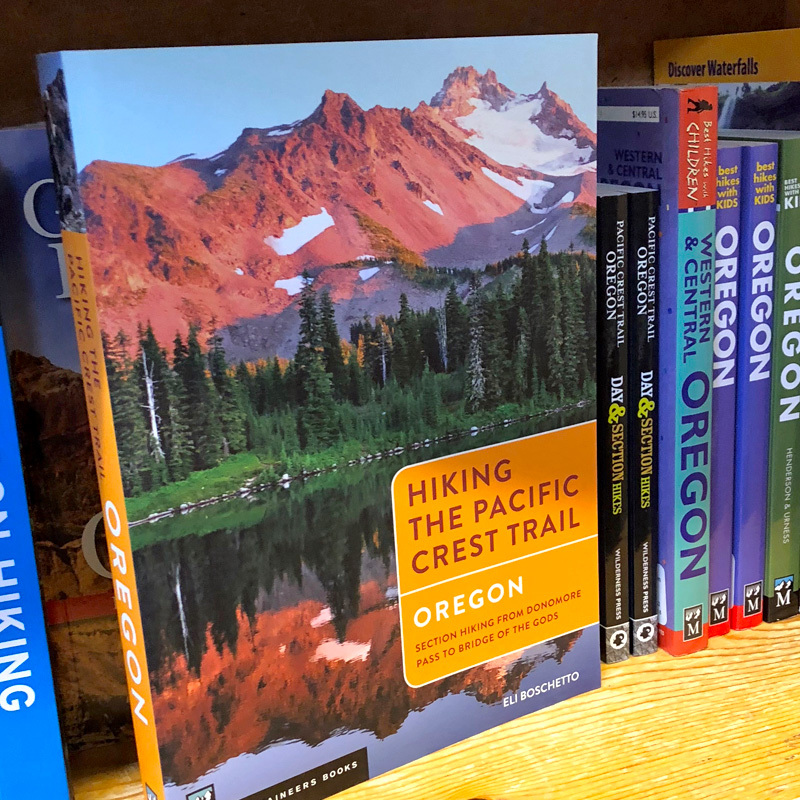 This guide will feature at least 100 trails on and around Mount Hood, and is due for release in spring 2020. Of course, with all this work going on, we also needed to get a little off-the-grid time—so we went hiking. 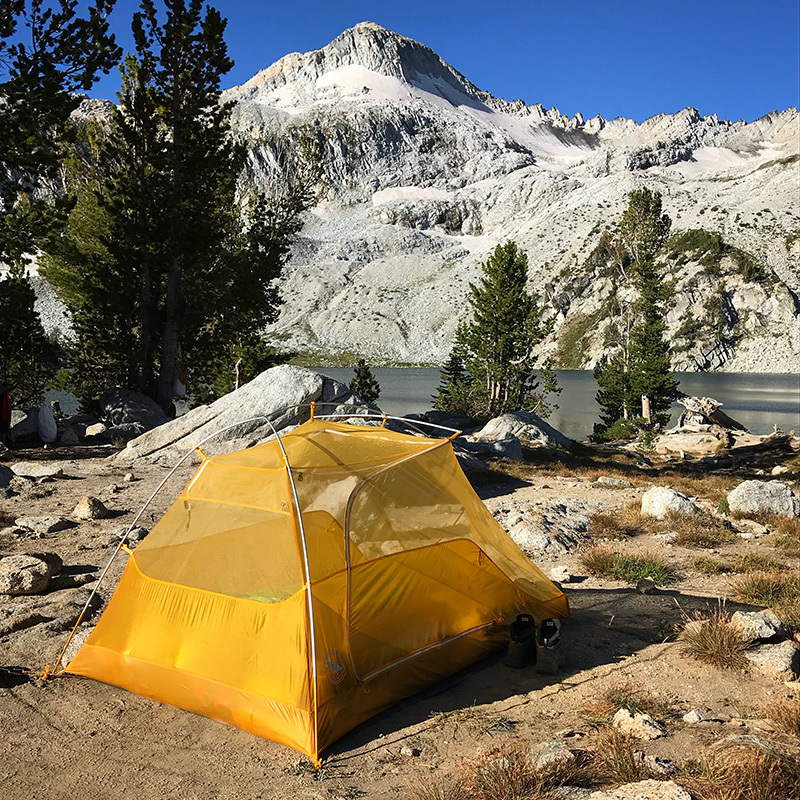 In late summer, we visited the Eagle Cap Wilderness in eastern Oregon and enjoyed some fantastic trails in an environment that combines the best of the Northwest with the best of the Sierra Nevada. 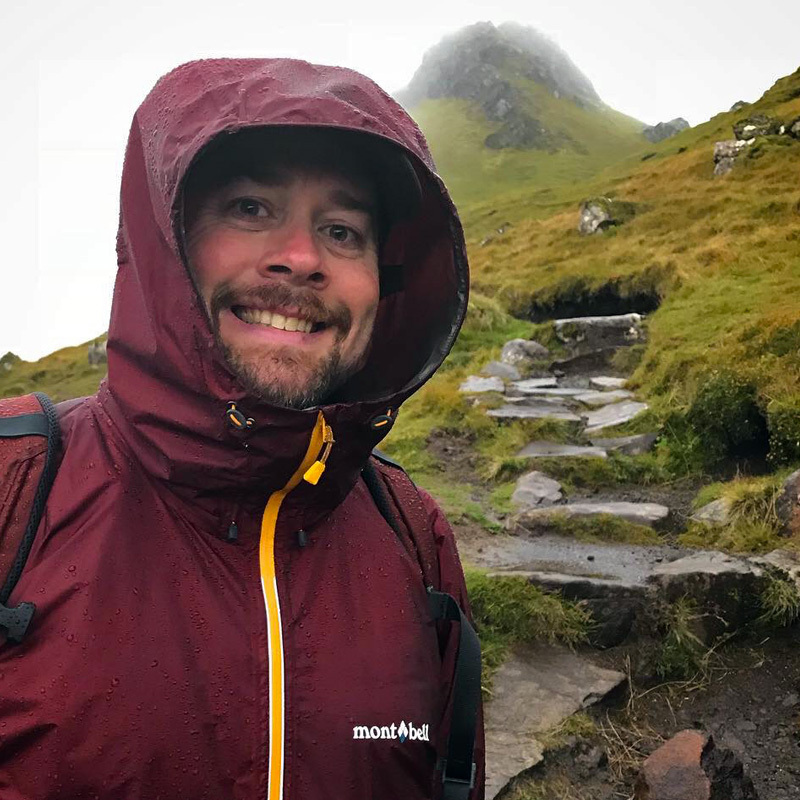 We wrapped up summer with a trip to Scotland where we did some hiking on the Isle of Skye, a truly magical location that needs to go on every hiker’s to-do list. Through many of these endeavors, we’ve been putting a selection of new hiking gear to the test. 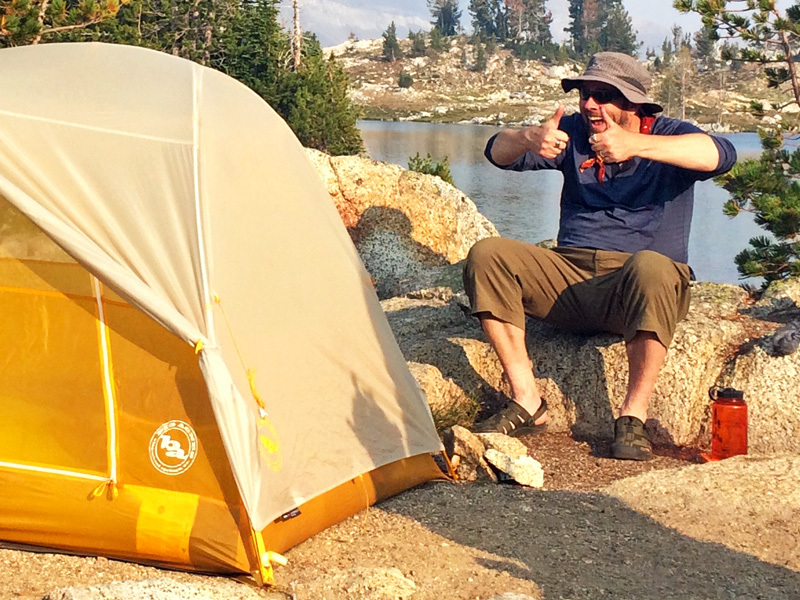 We’re wrapping up our reviews on items such as sleeping bags, lightweight tents and rain shells. These reviews will start appearing in the coming weeks. We’ll also be sharing our Must-Haves list just in time for the holidays. 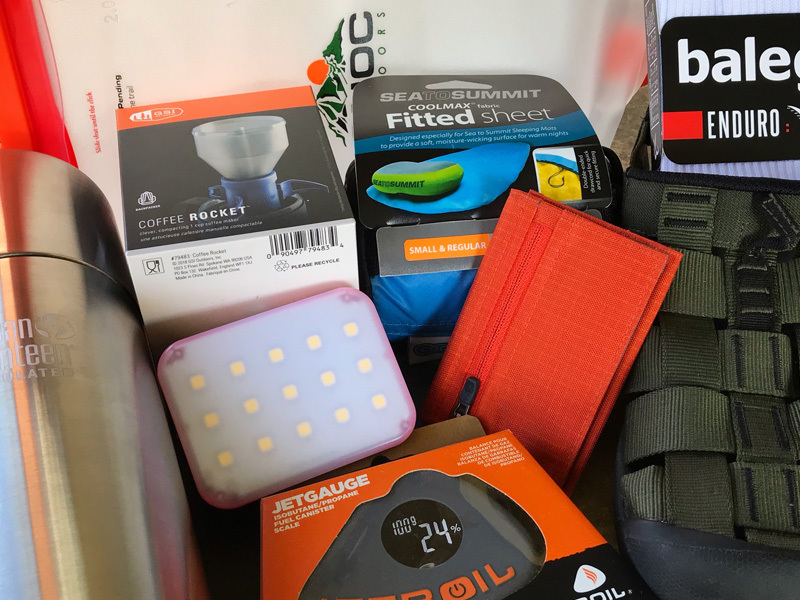 This is our annual selection of our favorite new and interesting items that you may want to add to your own pack. We’ll probably have a giveaway coming too, so stay tuned! If all this wasn’t enough, we’re also planning on some site updates over winter as we get ready for next year’s hiking season. 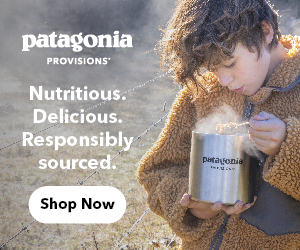 We’ll be doing some general improvements and making updates on many of our resource pages, as well as adding some new info and features to help you get prepared for your own Oregon PCT weekend, section- or thru-hikes. You can follow us on Facebook and Instagram for the latest highlights, and look for update announcements to start coming early next year. 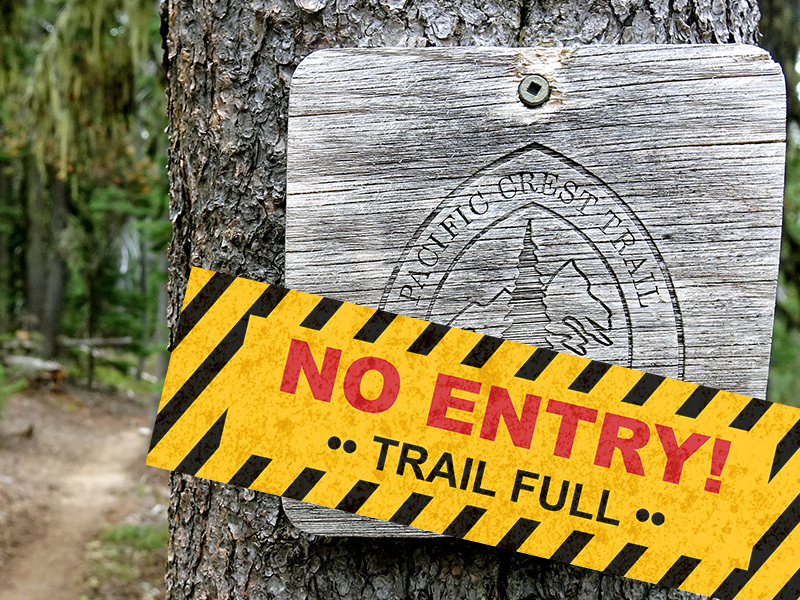 All that said, we’ve been quiet for a while, but are still working hard to keep the Oregon PCT news and info coming. 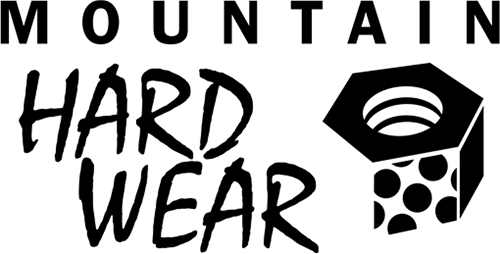 There may be a few more quiet spells ahead, but you can look forward to a lot of new features and updates coming soon. Of course, if you like the resources PCT: Oregon offers and would like to support our efforts, please consider making a small donation on our Patreon page to help keep our servers running. We’re looking forward to an awesome 2019 hiking year! MAIN PHOTO: Ready for an otherworldly hiking experience? Take a hike in the Quiraing on Scotland’s Isle of Skye.